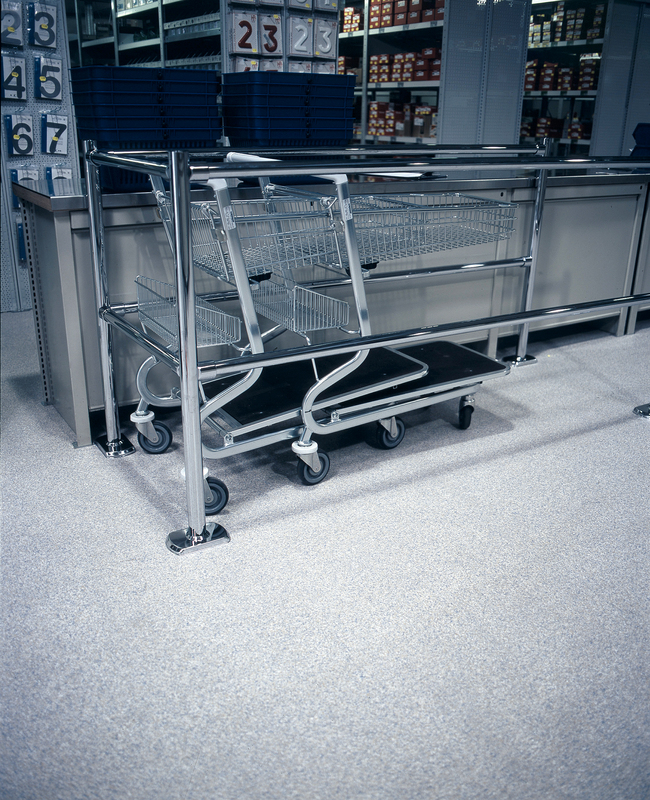 Silikal drugstore flooring is considered the cream of the crop as it is monolithic, easy to clean, and will not even stain if iodine is accidentally dropped. A drugstore floor receives a lot of punishment, for instance the foot traffic, and the accidental dropping of highly staining substances. The floors in a drugstore need to be simple to clean, always immaculate, and are usually light in color to enable shoppers to view the merchandise being sold therein. We remember old drugstores with their dark beautiful glass front cabinets holding all manner of vials and potions, the pharmacist behind the counter dressed immaculately in a white uniform, the soda counter off to the side, and the tin decorative ceilings that held bold single light bulbs. Yes, all of that is remembered by grandfathers and grandmothers of today when they walk into modern drugstores, yet few remember the floors. The floors were often made of tiny squares of marble some white, some black, and generally they made what can only be referred to as a flower, perhaps a daisy configuration. Some of them had checkerboard tiles instead. If the drugstore was not that fancy, then the flooring was undoubtedly wood planks. Many of them had tiled entrances though proclaiming the name of the drugstore worked with the tile. Today drugstore flooring has certainly changed, gone are the daisies on the floor, and gone are the wood plank type of flooring but at least all of that was exchanged for something cleaner and so much better. Today’s drugstore flooring is bright, and extraordinarily clean and gone are the days when if a bottle of iodine made it to the floor it would leave an indelible stain forever. Flooring that is bright just seems to be more alive, and having certain softness in color can actually turn drugstore flooring into a relaxing place where one can find all that one is seeking in such a store. Not only is drugstore flooring today beautiful, but we all get a brighter feeling from it. 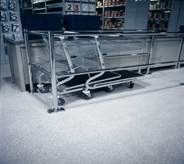 One of the best drugstore flooring available today is Silikal. 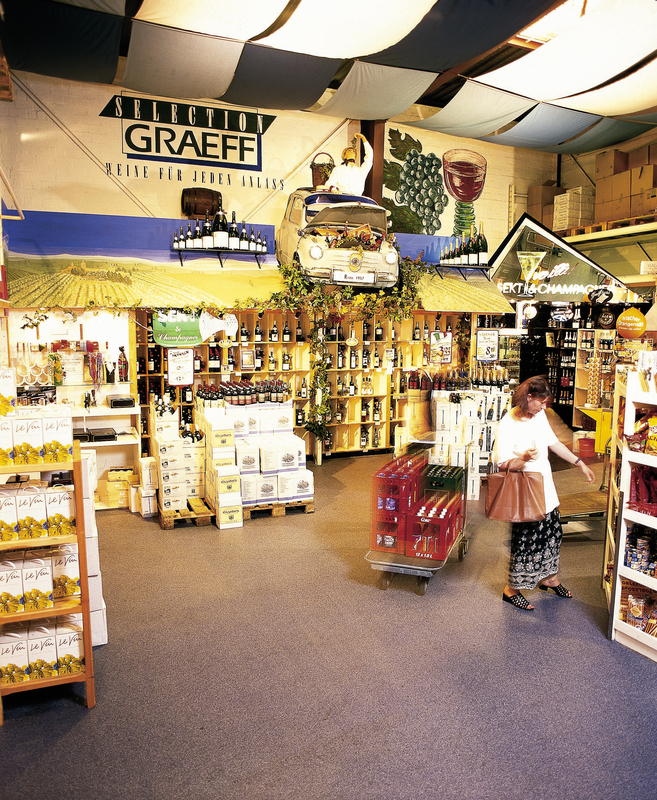 There are so many reasons why it’s perfect drugstore flooring that it’s difficult to know where to start. Silikal is beautiful flooring, and many are surprised at the explosion of colors available from Silikal. Thus whatever the interior decorator warrants for that particular drugstore, it’s easily available from Silikal. Also the durability and strength of Silikal drugstore flooring is absolutely unmatched. For instance when Silikal is installed, it will be coved so that there is no break for the eye between walls and floors. Part of that is of course aesthetic, but it goes so much further than that. You see, Silikal is monolithic, meaning all one piece, thus no matter what is ever spilled, or if a water main breaks in the drugstore, nothing is going to get under the flooring. That makes Silikal drugstore flooring completely pinhole free, non-porous and also hygienic which is very important in drugstore flooring. A drugstore should not be a place where germs, microbes nor bacteria are hiding under their flooring, and of course a Silikal floor is resistant to mold as well. 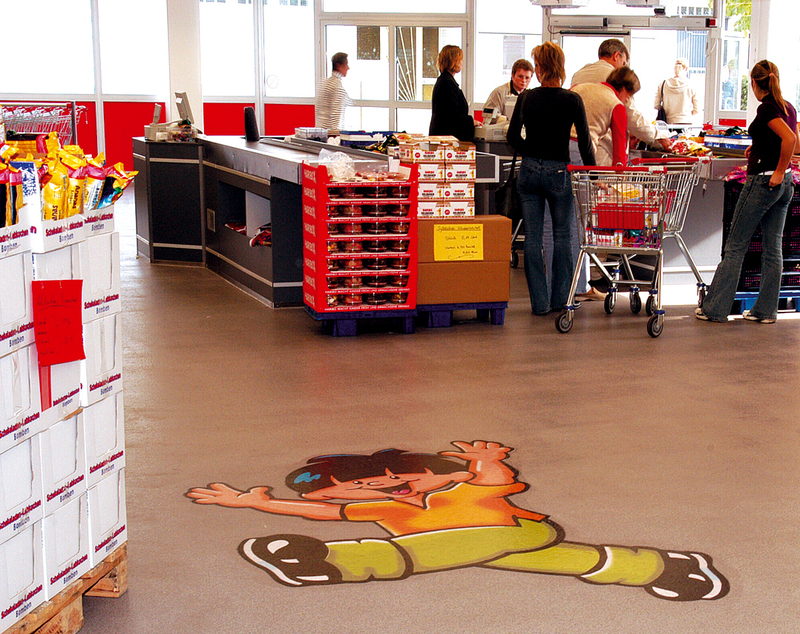 A highly decorative Silikal floor can also be a slip flooring design with as many degrees of slip resistance warranted by the drugstore. For instance in areas where many times customers come in with snow on their boots or shoes, then that would call for a higher degree of slip resistance. Slips and falls need to be totally halted for the safety of the patrons as well as those working in that drugstore. There really is no better drugstore flooring than Silikal.